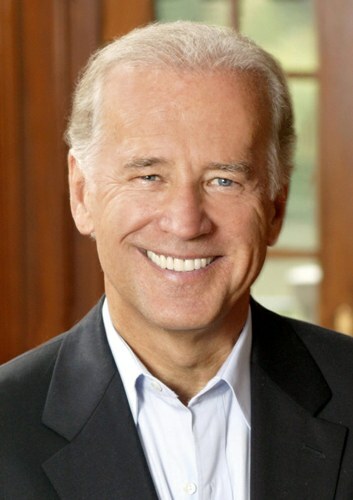 His father was a car salesman, Joseph Robinette Biden. 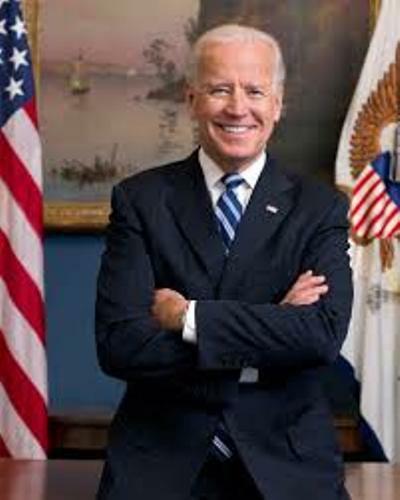 His mother is Catherine Eugenia Biden. 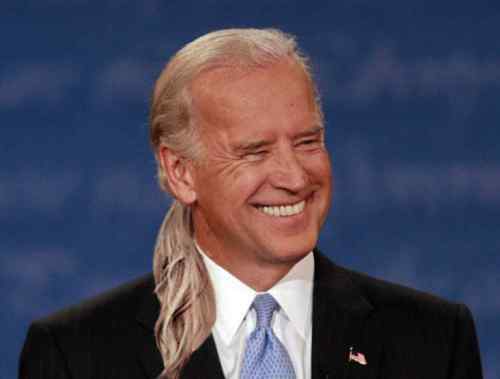 Biden had two marriages. On August 27, 1966 to December 18, 1972, he was the husband of Neilia Biden. Both married until her death. On 17th June 1977 until today, he marries Jill Jacobs Biden. Joe Biden has some children. From his marriage with Neilia, he has Joseph Robinette, Naomi Christina, and Robert Hunter. With his marriage with Jill, he has a daughter named Ashley. Talking about his religion, Biden embraces Roman Catholic. In 1965, he got his BA from University of Delaware. Then he went to Syracuse University Law School to pursue higher education. 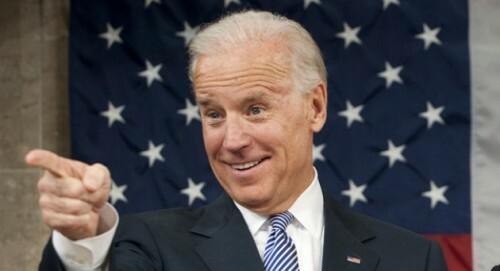 Biden is very proud with his son Joseph Robinette Beau. He is the attorney General of Delaware. One of the bad experiences in Joe Biden’s life is when Neilia and his daughter Naomi died in a car accident. At that time, they went for a Christmas shopping. Hunter and Beau who were in the accident survived. He swore as a US senator of Delaware on 5th January 1973. At that time, he was inside the hospital where his son injured Beau was on the bed. “Promises to Keep: On Life and Politics” was his memoir. He released it on 1st August 2007. Even though he withdrew himself from as a president candidate, he landed as a vice president on fourth November 2008. At that time, the president was Barrack Obama. On 20th January 2009, he swore as a vice president of United States. 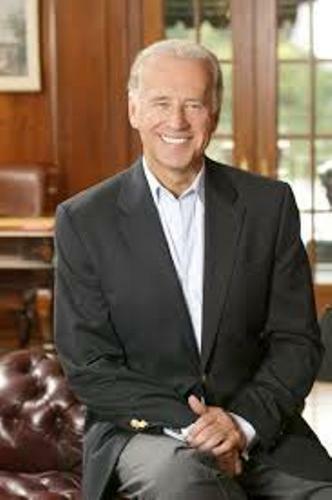 Are you interested with facts about Joe Biden? Are you curious to know about Larry Bird facts? Larry Bird is the famous American former professional baseball players.